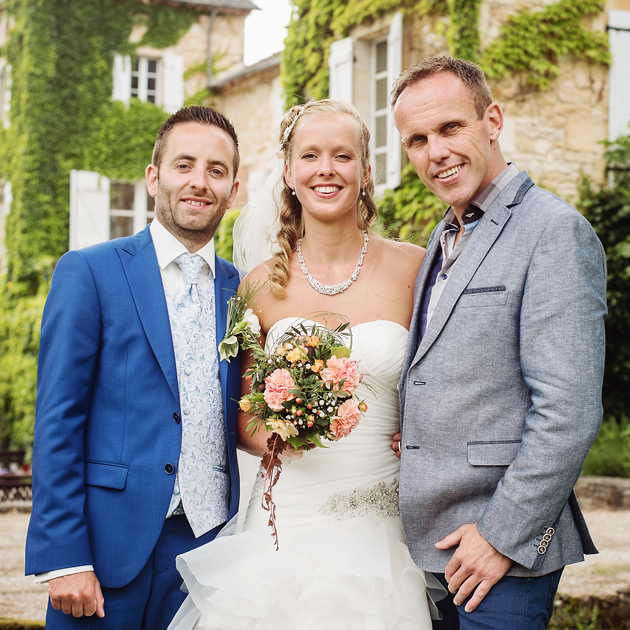 It is not easy arranging a wedding from abroad. 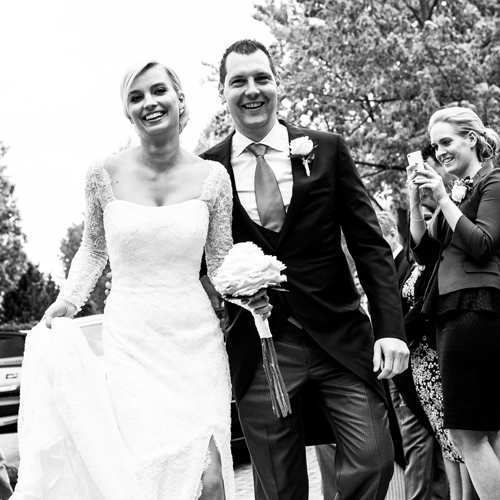 We live in Norway, are a very international family and wanted to get married in the Netherlands. 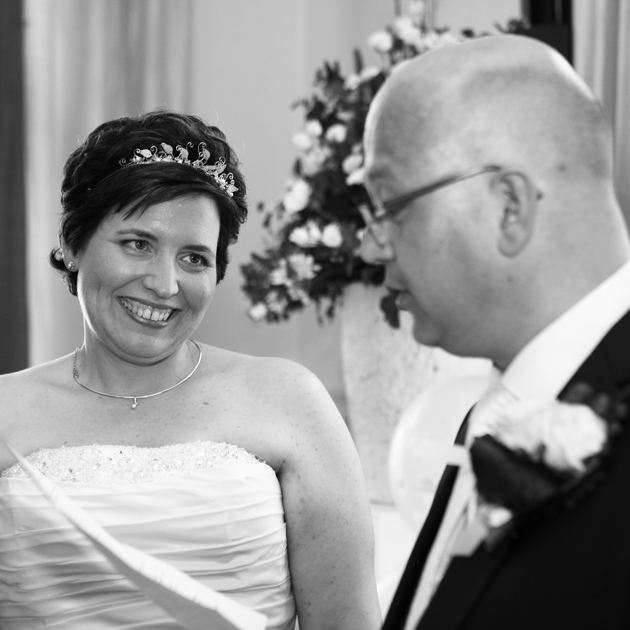 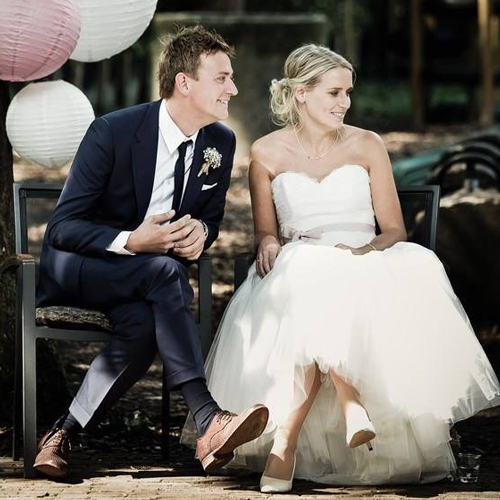 We choose Mark van Leeuwen to arrange our wedding ceremony, and we couldn’t have wished for a better person to do it. 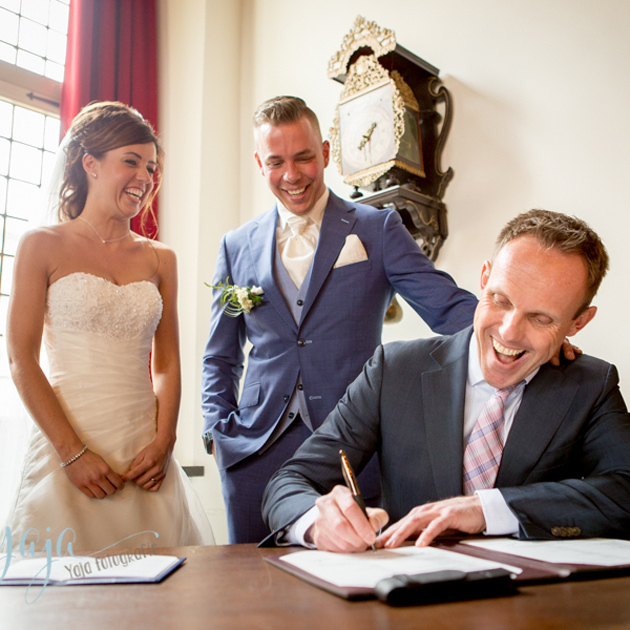 Mark is exceptional professional and he did a fantastic job arranging our ceremony. 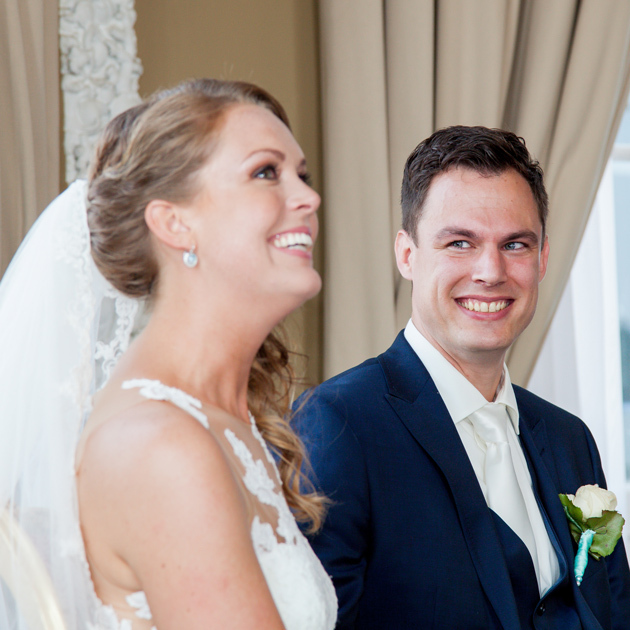 Some of our family and friends had never met before, but the interactive style Mark used during the wedding ceremony connected all of us in a very special way. 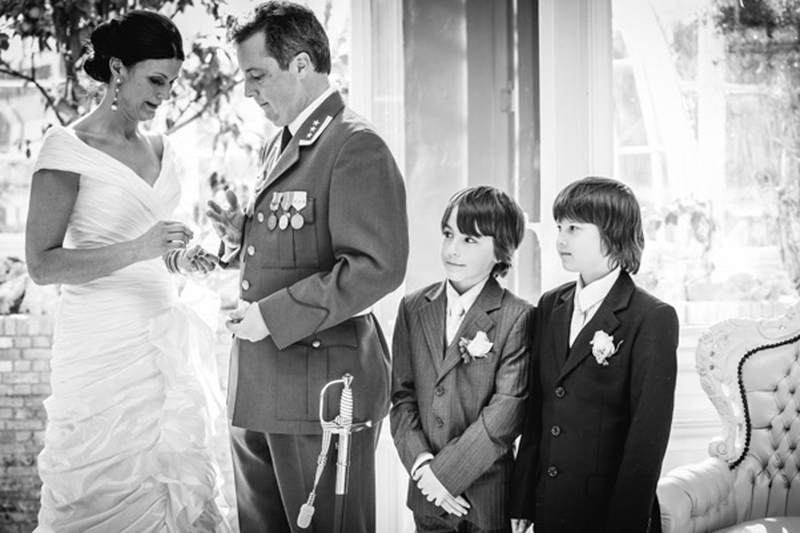 Mark was warm, serious, challenging, full of humor and involving, all at the right times. 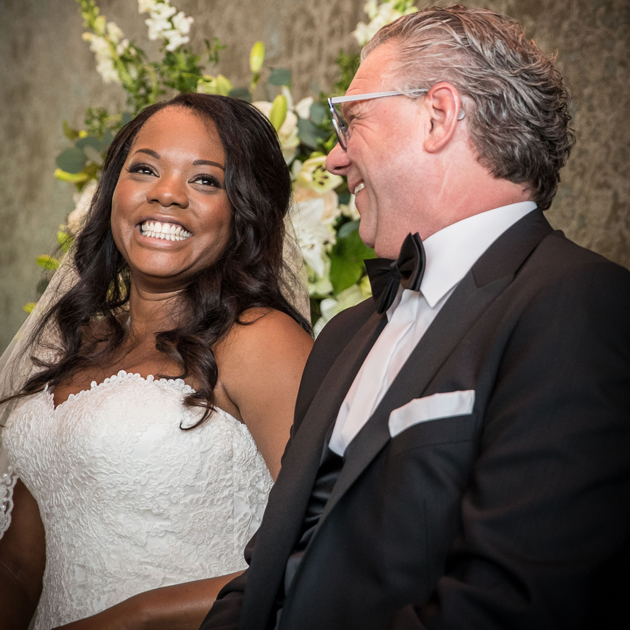 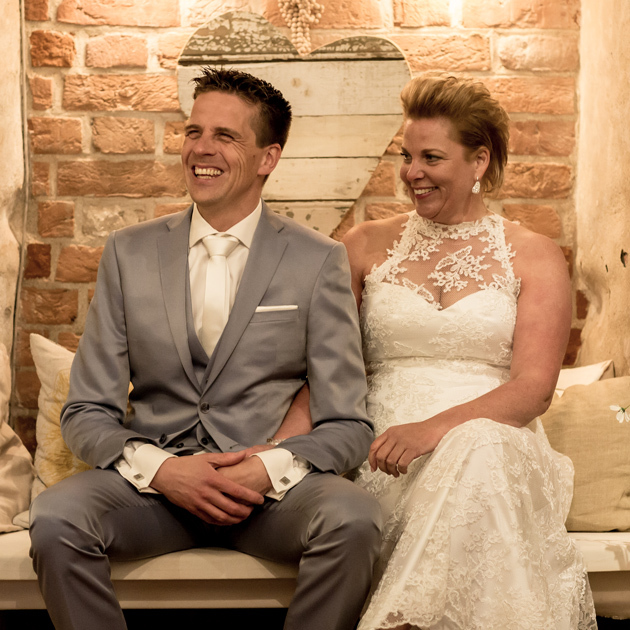 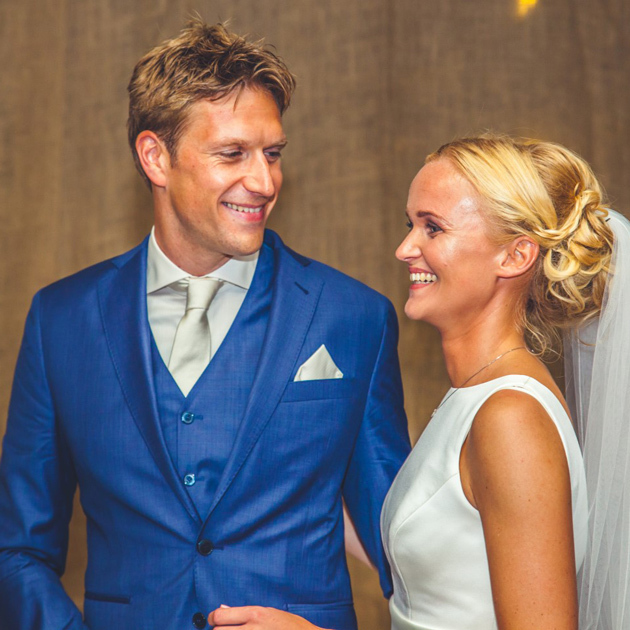 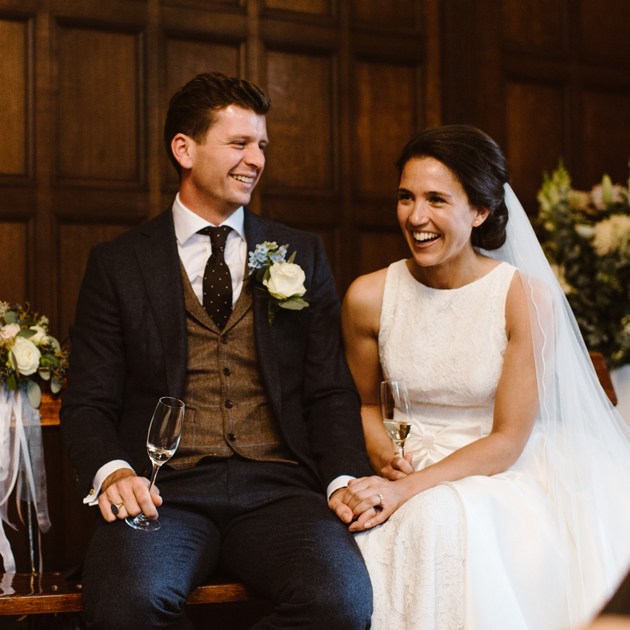 Mark made our day very special to both our guests and us: To those of you that wonder how to do your ceremony, we can fully recommend Mark van Leeuwen, and we would choose him again.